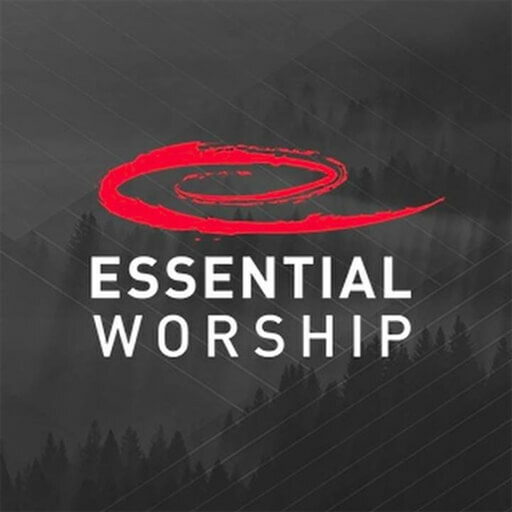 Essential Worship is a resource for worship leaders that exists to make it easier for the local church to discover and adopt new songs and as a label, they represent some of today's top worship artists including Elevation Worship, Vertical Church Band, Mosaic MSC, and Iron Bell Music. 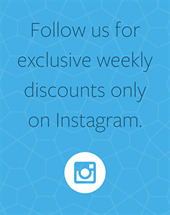 They recently released an EP titled My Victory which contains new recordings of a number of worship anthems that have had a great impact on the Church. We are excited to bring you the MultiTracks for three of the songs from this project: "My Victory," "Fierce," and "He Shall Reign Forevermore." 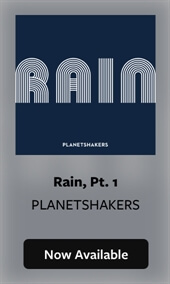 Whether you are looking to lead a fresh new version of one of your congregation's favorites or are thinking of incorporating one of these songs into your setlists for the first time, we believe you will love these new arrangements. 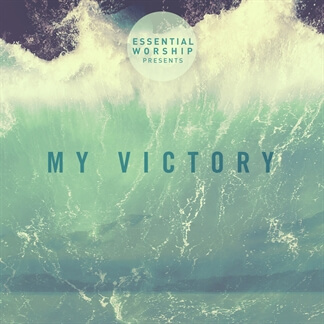 Check out My Victory by Essential Worship today, now available on iTunes.